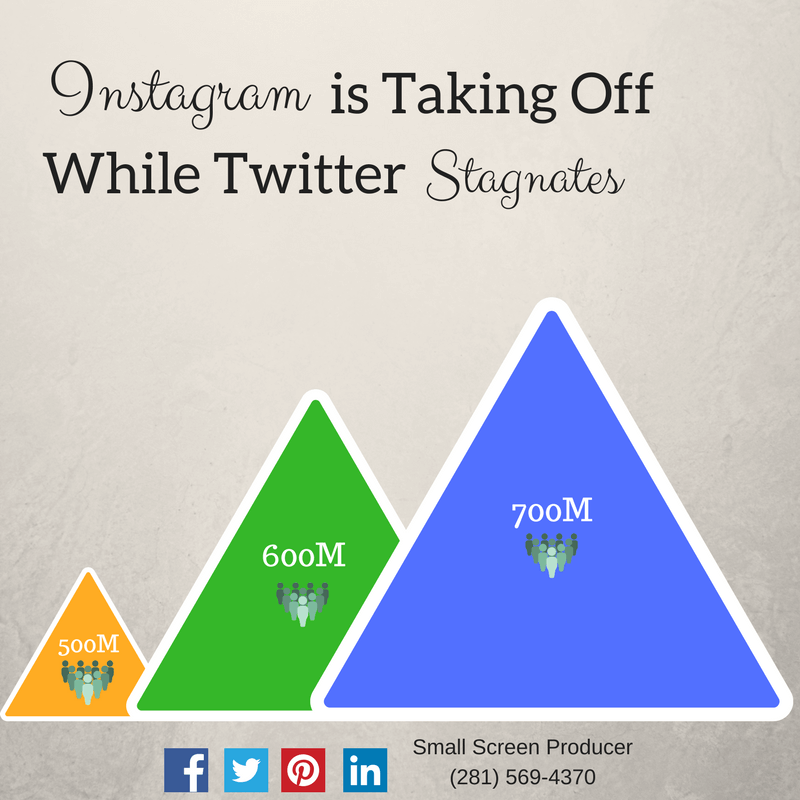 Instagram is gaining unique monthly users at an accelerated pace. Back in December the social media company announced that it had 600 million monthly members. Less than half a year later, the six-and-a-half year old service has announced that it has hit the 700 million monthly member mark. A recent report from Business Insider also revealed that between the last quarter of 2014 to the last quarter of 2016, Instagram gained over 300 million users. Twitter, however, had only gained 31 million additional users over that period of time. It was not all too long ago that many people thought that Facebook had stagnated. But the same Business Insider report showed that Facebook is still going strong, having acquired 467 million more users and their Messenger app over 500 million. Twitter also just recently updated the state of its business and, if you look closely, the number of monthly users has increased from around the 310 to 320 million mark to 328 million in the first quarter of 2017. Getting a message out fast. You can instantly share news like product announcements or special deals. Receiving information. Twitter will help you stay on top of what is happening in your industry and market segment. Networking with others. From customer service to connecting with others in your industry or other related industries, Twitter is great for communicating with people. Engaging customers. No other social media network has made it so easy for you to find out about your customers, such as what they dislike about your products, how they feel about your brand, and how they think you can improve. Small Screen Producer offers a suite of online marketing services, from social media branding and integration to video production and responsible website development. Find out how you can improve your online media marketing strategy by speaking with one of our digital experts today at (281) 569-4370.